2018 Energy Smart Style Special Hunter Douglas Savings Event! 2017 Energy Smart Style Savings Event! Keep your home warmer in winter and cooler in summer with select, insulating Hunter Douglas shades. 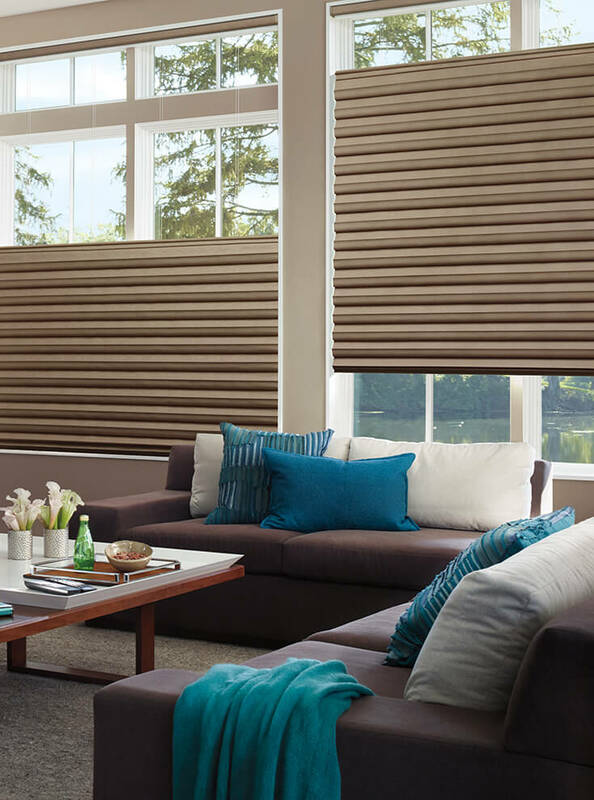 Energy Smart Style: Rebates on Hunter Douglas Window Treatments through April 11, 2016! 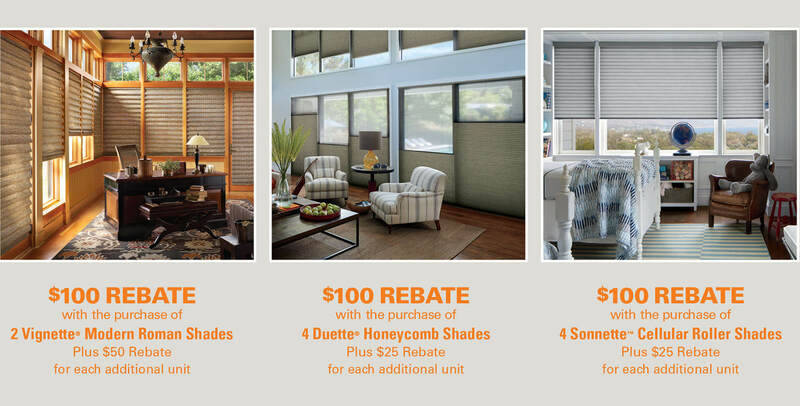 Energy Savings Style – Hunter Douglas Rebates! From February 1 to April 15, 2015, save on select Hunter Douglas products. Read for more information!